Da Nang Airport IATA Code: DAD. Da Nang Airport ICAO Code: VVDN. 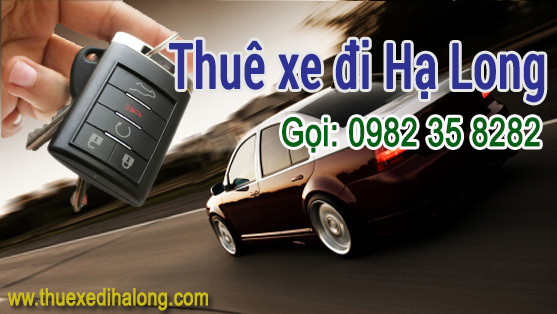 The distance from Da Nang Airport to Hue City is 100 km. It takes about 150 mins for transfer from Da Nang Airport to get Hue City. The price for transfer service is 60.00 USD. Hoi An is a small city in Central Vietnam famous for its wooden houses, family chapels, Assembly Halls and for its silk shops. It is an exceptionally well-preserved example of a South-East Asian trading port dating from the 15th to the 19th century for Chinese, Dutch, French, Japanese, Portuguese and Arab merchants who traded mainly in high quality silks. Its buildings and its street plan reflect the influences, both indigenous and foreign, that have combined to produce this unique heritage site. Itinerary: We spend a walking tour around this enchanting port town and visit its numerous places of interest: 400 years old Japanese Bridge, 300 years old Chinese temple, 200 years old Vietnamese former merchants’ house, the local fish market … Around the town we can see a numerous art galleries and tailor shops, get some made-to-order clothes if you like. After lunch in local restaurant, you will have a chance to ride a “Xich Lo or pedicab” through the opposite site of Hoi An River bank where you can take a panorama of Hoi An town. Keep on the “Xich Lo” through the tiny lanes of Hoi An countryside, passing the fields of corn, sweet potatoes, beautiful local fruit-garden … Stop over the local fishing village, get on the boat for 2 hours streaming down to Cua Dai estuary to enjoy the sunset cuise on the river. Inclusions: Entrance fees, English speaking guide; Lunch, Boat trip, Mineral water, wet tissue & cold beer on boat. Exclusions: Insurance, Personal expenses; Tip; Car transfers from outside hotels/resorts to central city.